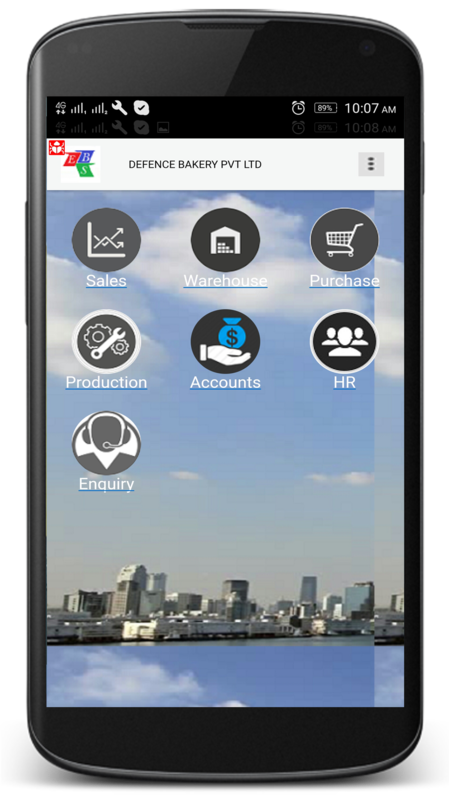 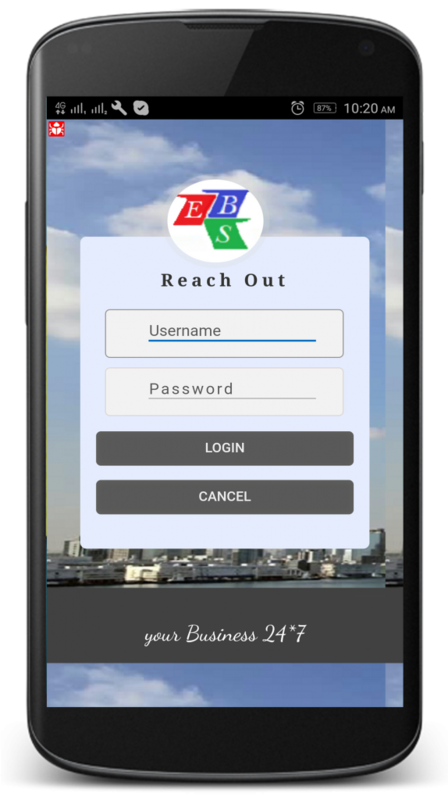 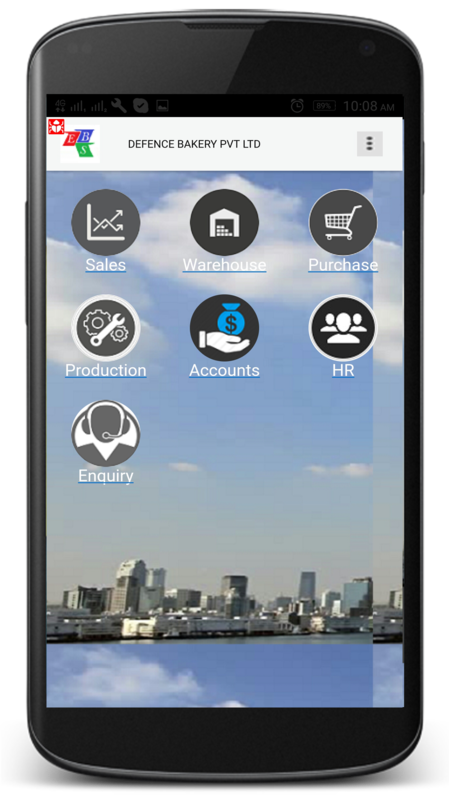 Accessâ€™s Mobile version of ERP â€œREACH OUTâ€ has been designed to provide 24 X7 information visibility, that keeps manufacturers tied to their desks. 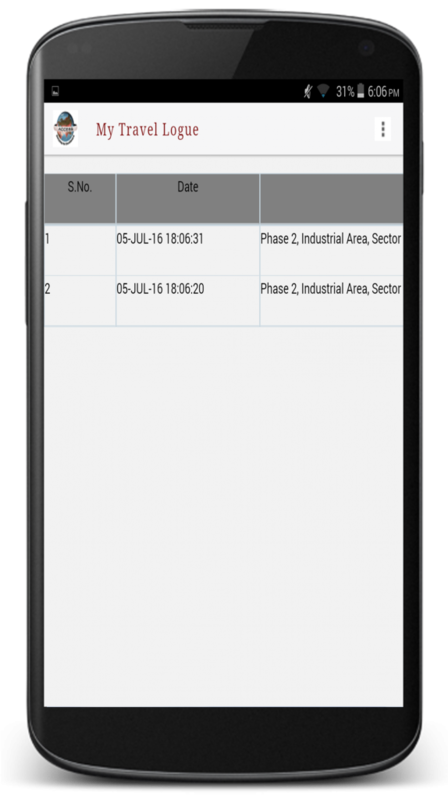 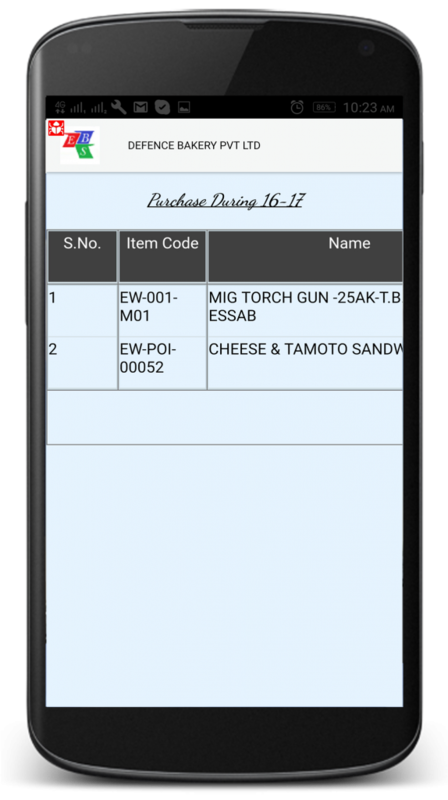 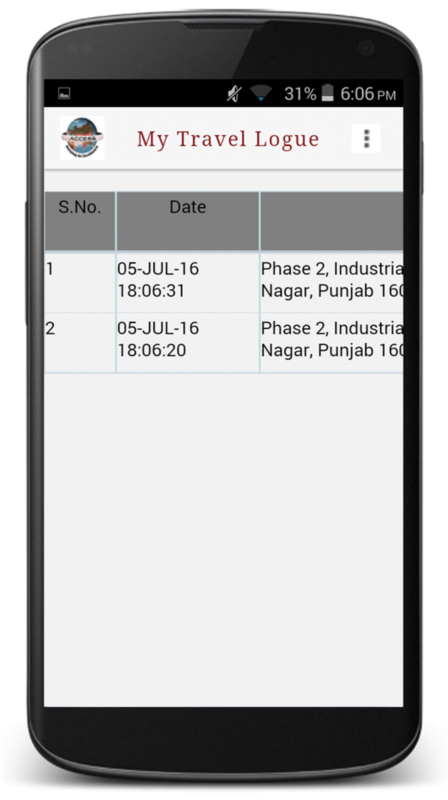 â€œREACH OUTâ€ extends manufacturing ERP functionality beyond the desk to mobile devices located anywhere with real-time data to be made accessible via smart phones whenever and wherever you need it. 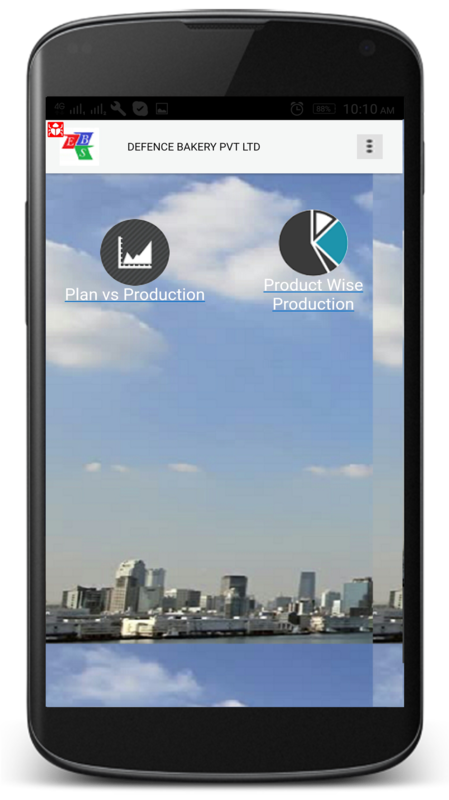 Visibility of information allows you to make quick decisions with immediate impact and results. 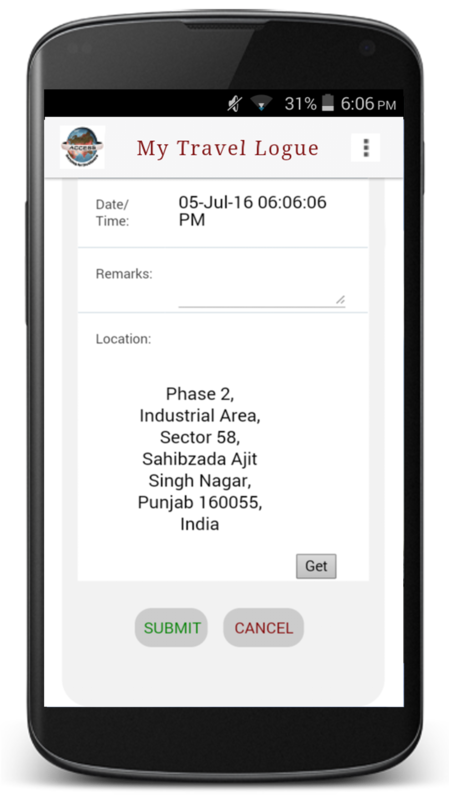 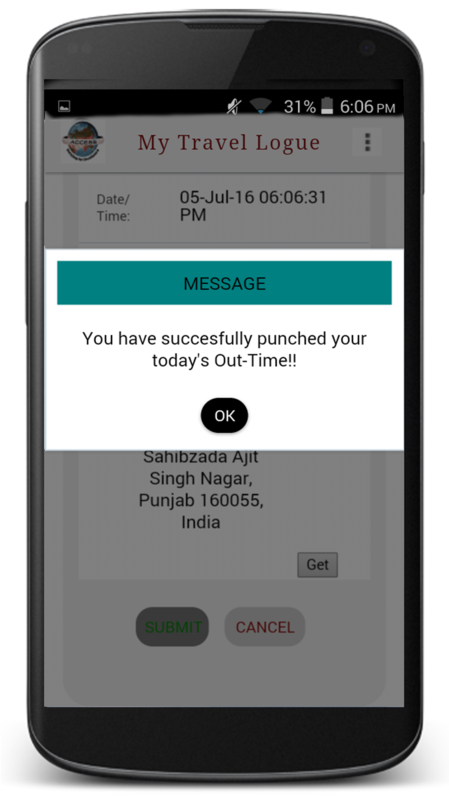 The app is empowered to provide Business Alerts / Sales Calendar / Sales Funnel / Employee or resource availability / Monitor Inventory on the fly. 24 X 7 Access: Run your business any time, any place â€“ with the one mobile app for Android/Ios. Sale Calendar: Manage customer and partner contacts as well as scheduled sales activities. Notifications: Get alerts about deviations from approved prices and other significant events. Sales Funnel: Create or view sales opportunities and orders, and handle service call activities. 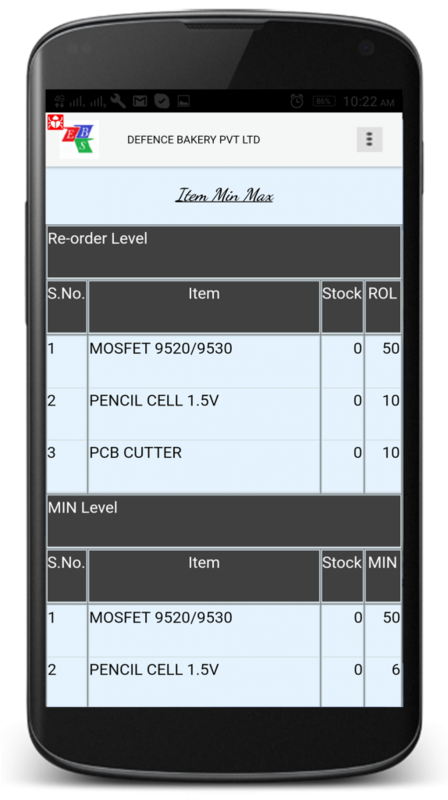 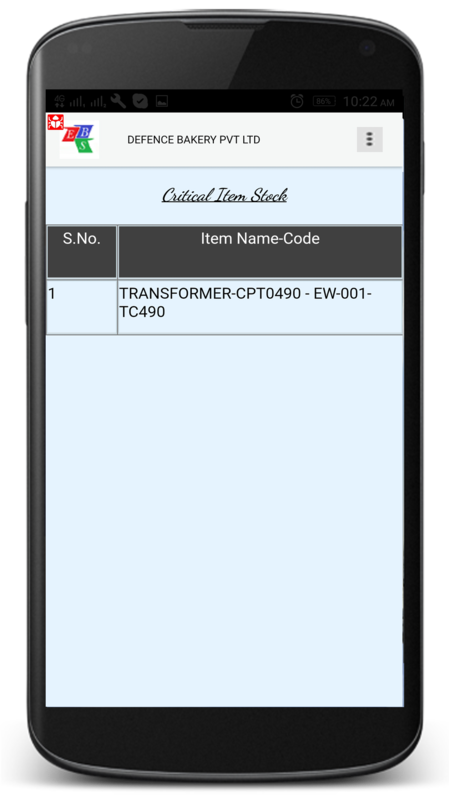 Monitor Inventory: Get detailed product information at all levels. 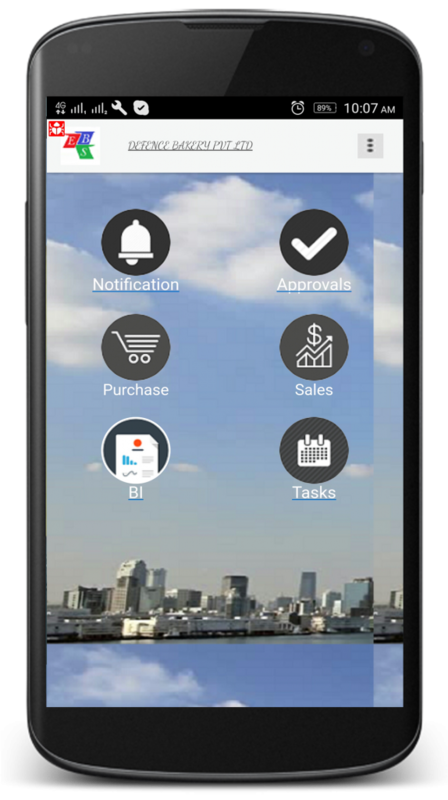 Immediate Access: Empowers you by providing immediate access to the most relevant information to enable you to run your business from any location, at any time. 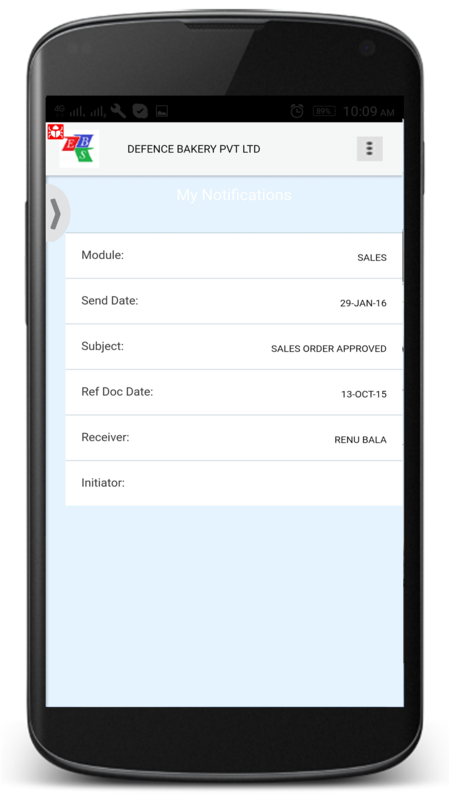 Alerts & Notifications: You can manage customer and partner data, process pending approval requests, view reports, and much more. Turn your Android device into Access My Travel Logue attendance tracking system is simple and well-designed solution for attendance tracking. 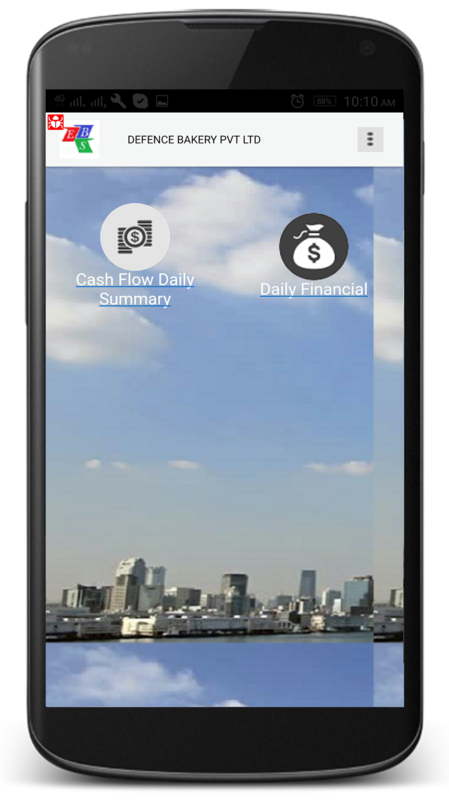 Real- Time Information: Information is accessible to you in real-time, from anywhere. 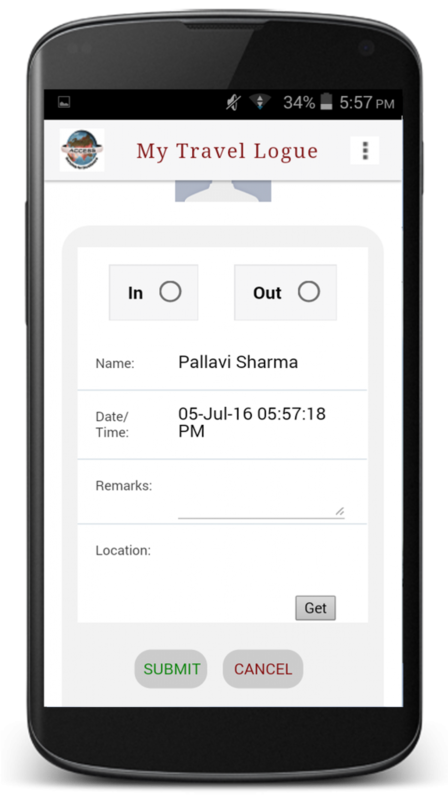 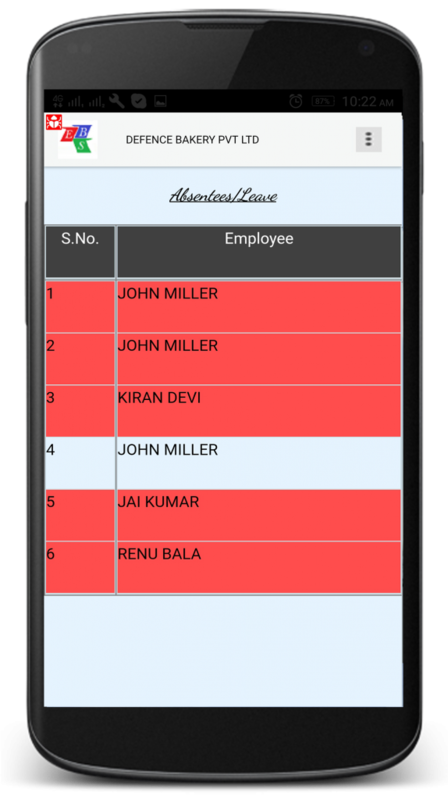 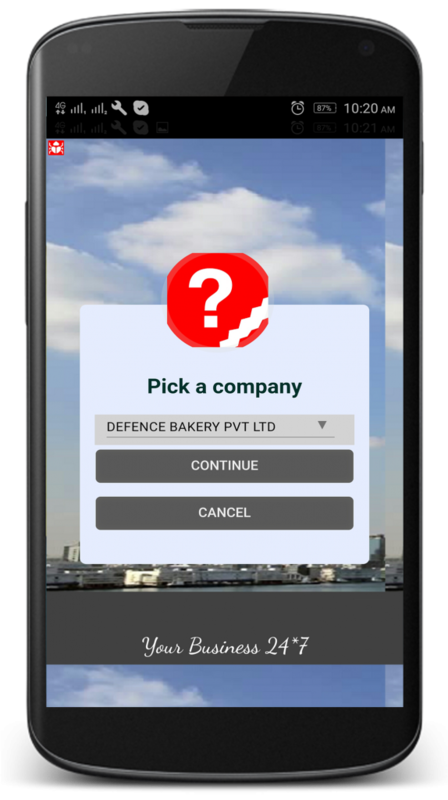 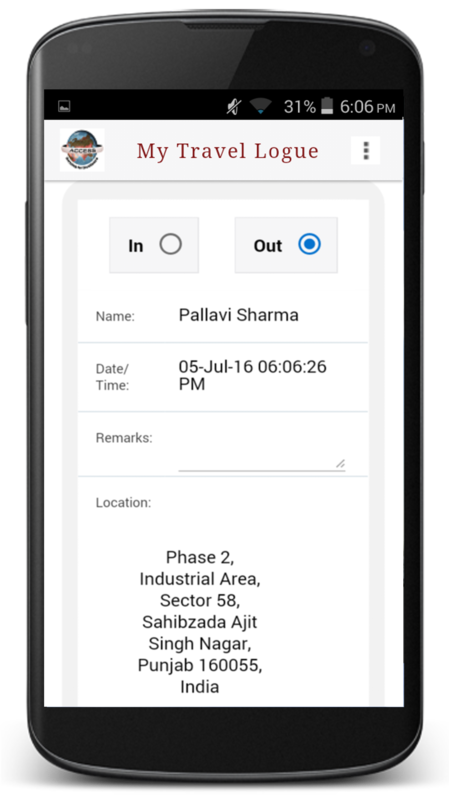 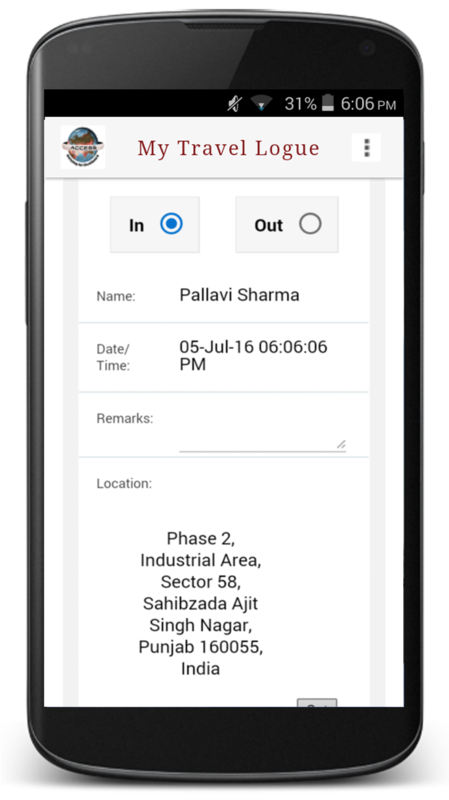 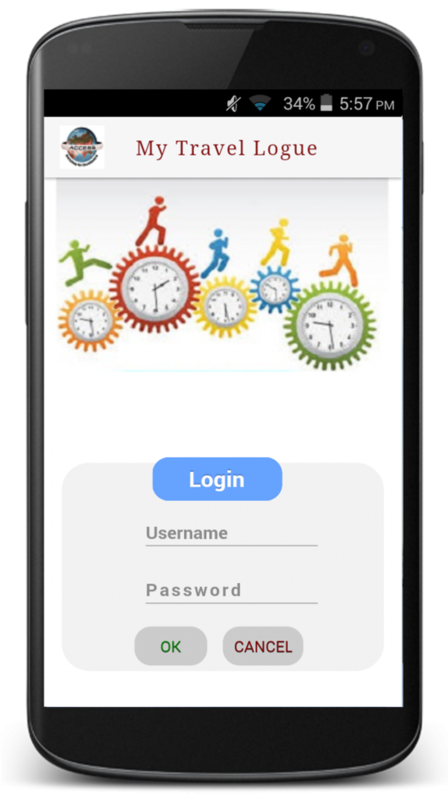 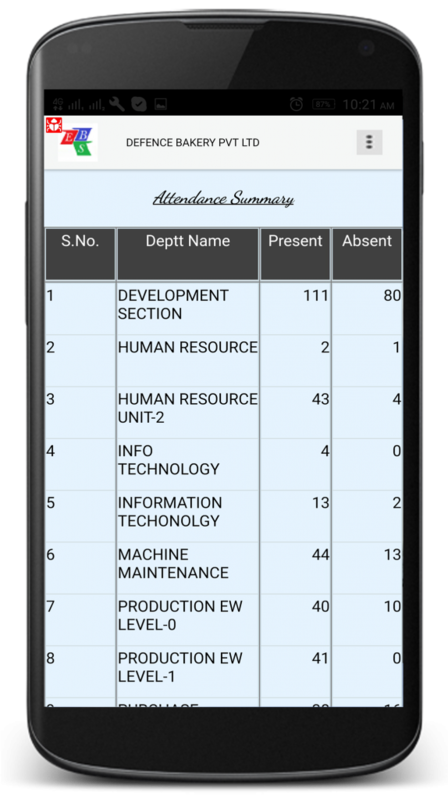 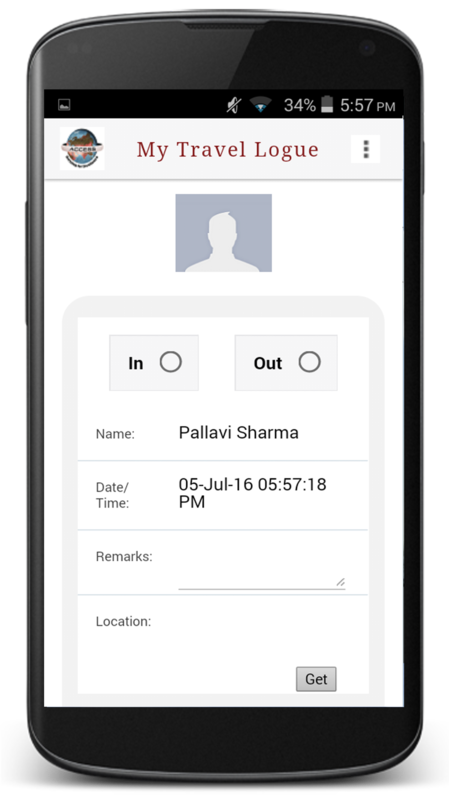 Tracking Employees: Managers can track arrivals and departures of employees directly from their Android smart phone or tablet at your workplace or on the go. 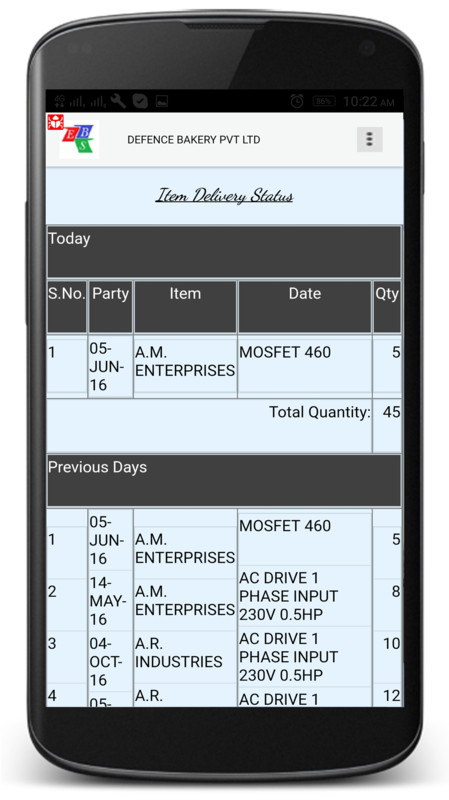 Business Intelligence Reports: Provision to generate monthly reports directly from applications and see how many hours each employee worked.